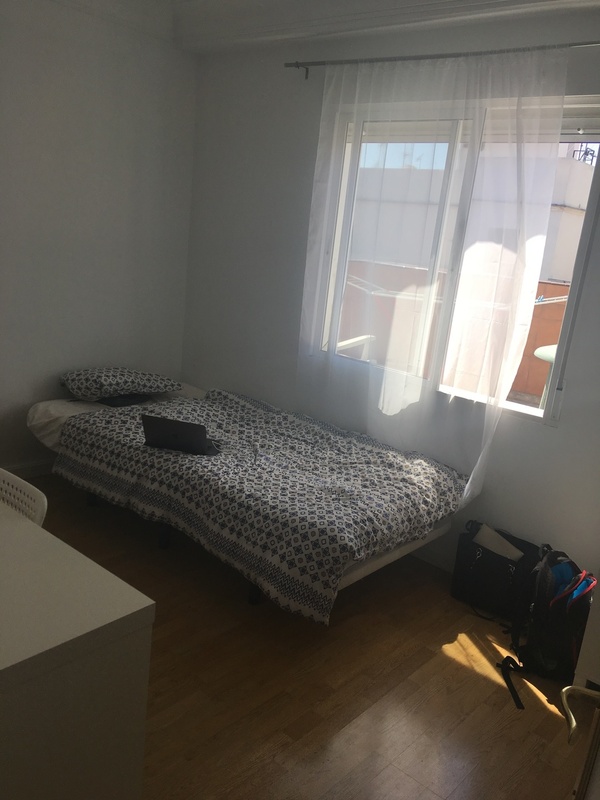 Super close to Atocha Renfe station and metro line 5 (Palos de la frontera). Supermarkets and Pharmacies close by and just a really nice neighbourhood in general. In walking distance to Retiro!